JIMMY Alapag formally announced his retirement on Friday, ending a career that saw him win MVP honors in th PBA and distinguish himself as one of the standouts of the Gilas Pilipinas national team. Alapag, who turned 37 on December 29, made the announcement before mediamen prior to Game Two of the PBA Governors Cup Finals at the Smart Araneta Coliseum. 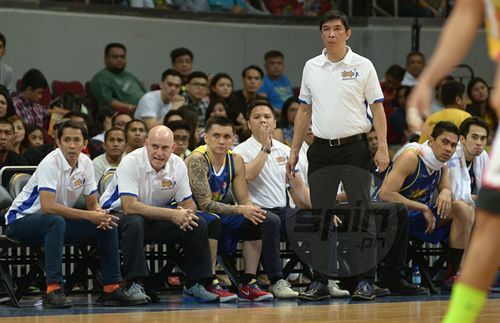 His team, Talk 'N Text, immediately announced that he will be taking on the role of team manager while serving as one of the assistant coaches of newly appointed Gilas mentor Tab Baldwin. "He has given our team his best, and to us his loyalty, service and dedication," said Pangilinan. "We will all miss his leadership and contribution - the quintessential player that is simply Jimmy." 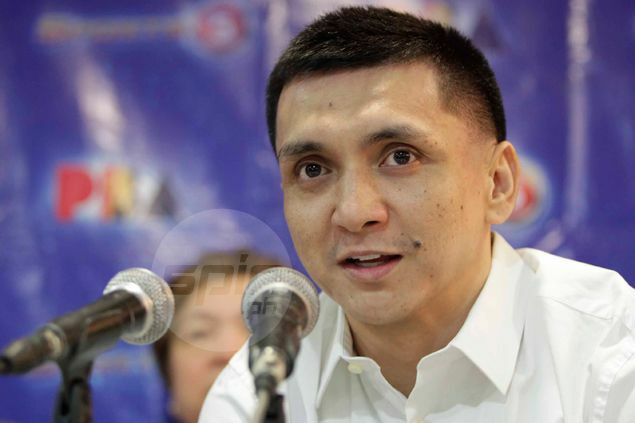 Alapag will be replacing Aboy Castro, who leaves the Talk 'N text to focus on the administration of his school somewhere in the south of Manila. Since being drafted 10th overall by the then Mobiline Phone Pals in the 2003 draft, Alapag has been the moving force of the Manny V. Pangilinan flagship franchise. He won six championships with the team, including four all-Filipino titles and a league MVP in 2011.